. 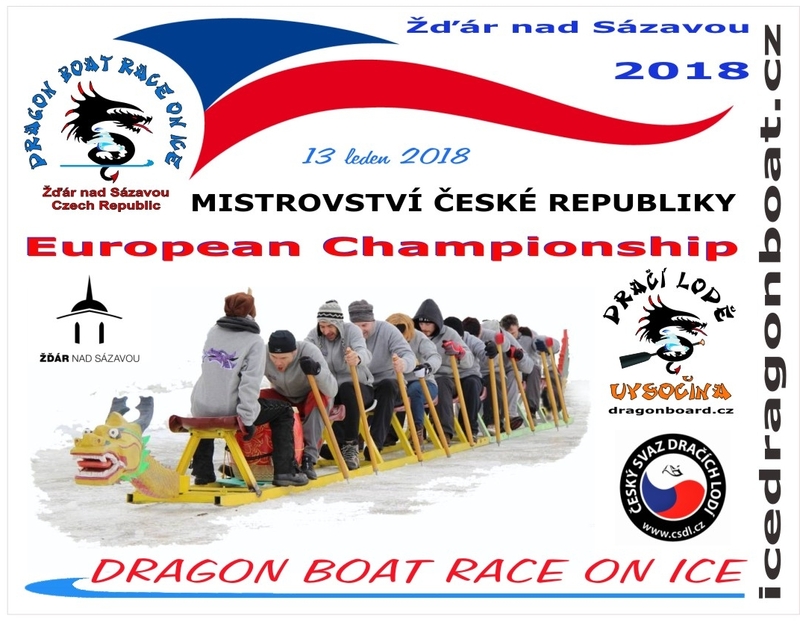 :: DRAGON BOAT RACE ON ICE 2018 ::. .:: European Championship ::. .:: Czech Republic ::. 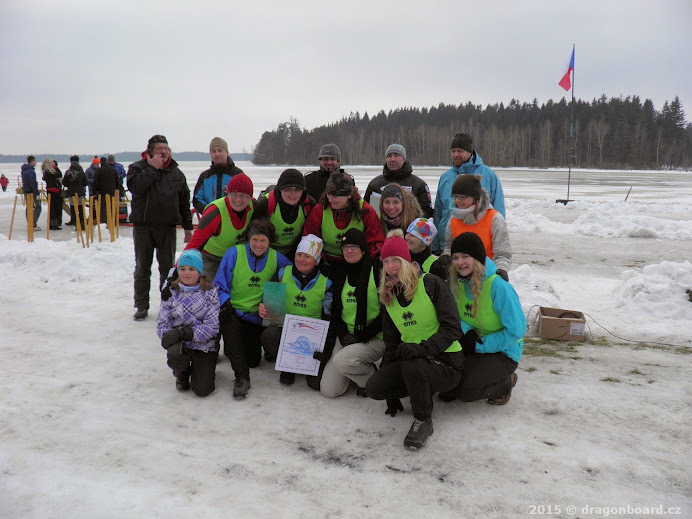 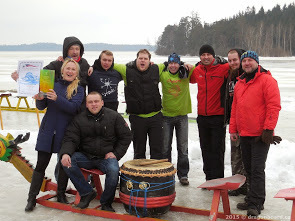 5rd year DRAGON BOAT RACE ON ICE Saturday 16.2.2019. 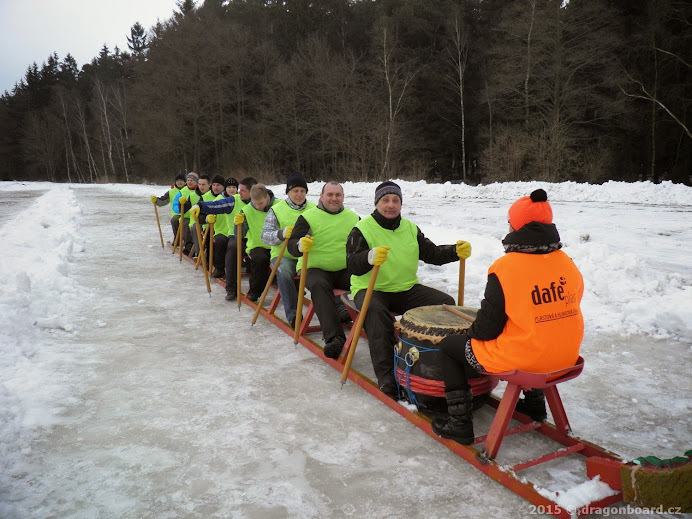 Payment can be made in cash as well. 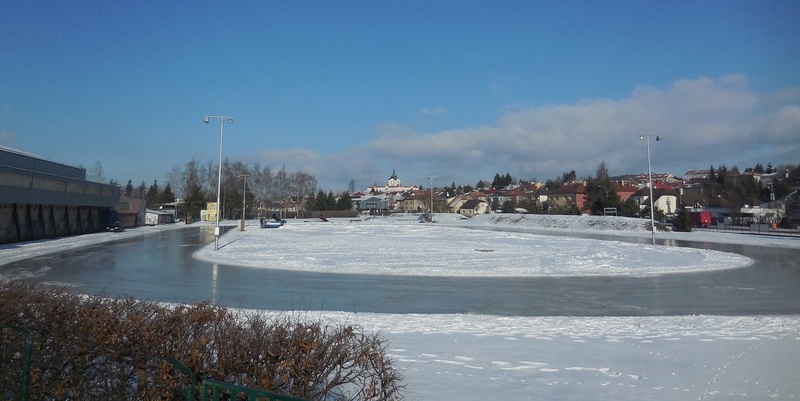 In case of failure to execute the race because of bad weather as well as on the alternative date, the entry fee will be refunded. 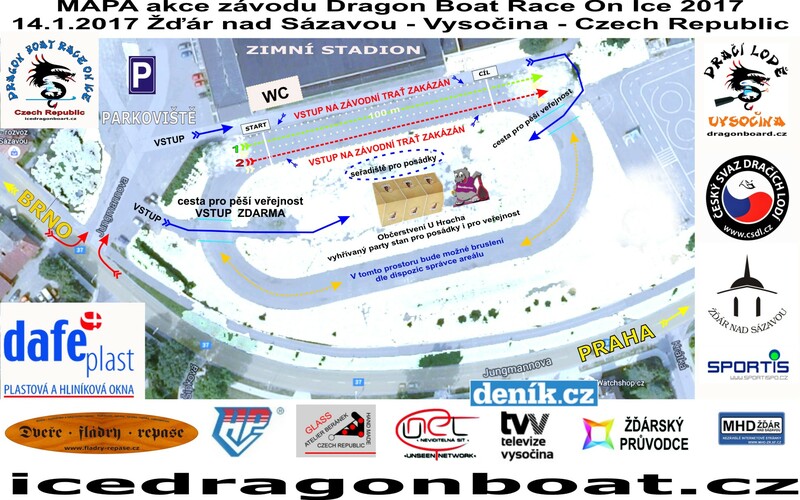 In case of the crew withdrawal, the entry fee will be transferred for the summer race Pilska nádrž. 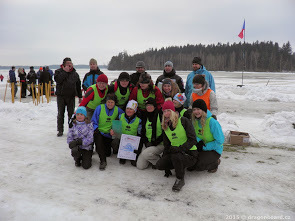 If the crew does not participate in the winter or the summer race, the entry fee will not be refunded.